For over 40 years, our renowned Westchester & Fairfield County clients have returned time and time again to Gerety Building & Restoration for their custom remodeling, historic home restoration, and specialized design-build renovation needs. Keith Gerety and his team of collaborative specialists bring a hands-on approach to a broad variety of high-quality building and restoration services, specializing in major luxury home renovations. Gerety Building & Restoration, a certified Houzz Influencer, is recommended by Houzz as a leading high-end contractor, building renovation, and restoration firm for Westchester, NY. Westchester County and Fairfield County are home to some of the finest architectural masterpieces in the country. 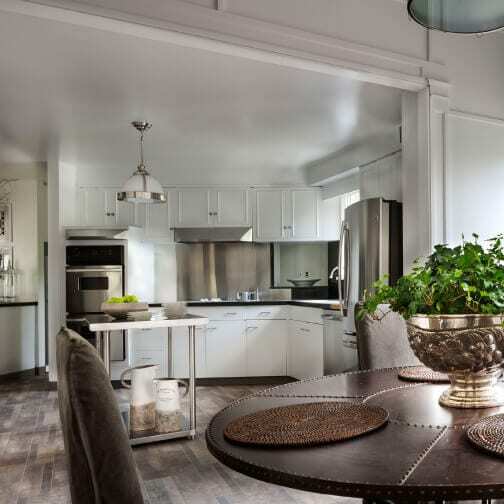 The refined homes found in these areas require the expert craftsmanship and meticulous attention to detail that Gerety Building & Restoration guarantees as the region’s leading renovation company. Restore your historic home to its former glory with expert contracting services ranging from exquisite custom masonry to full exterior home restoration.